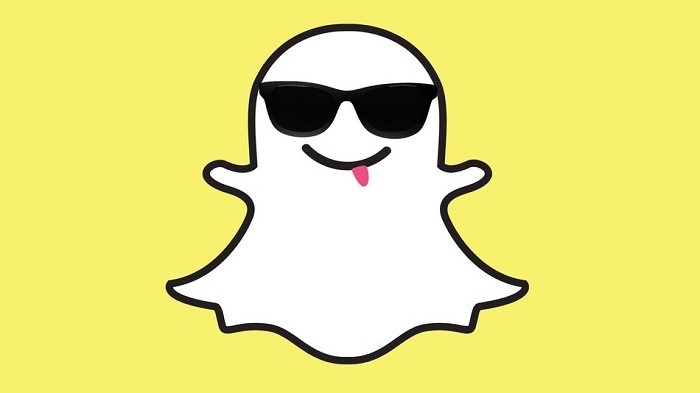 Snapchat is a popular photo and video sharing service, available on both Android and iOS devices. The application give users the ability to capture a photo or a video, add a caption to it and send it to your friends. Recently, Snapchat for iOS received an update, bumping it to version 6.1.0 and comes with several new features. Just like many other photo applications, Snapchat now give users the ability to apply visual filters to their photos from within the app. The latest update also brings a Replay feature that lets users view the snap for a second time before it’s gone forever. However, that’s limited to only one snap per day. Additionally, it also brings ‘best friends’ feature, allowing you to add up to 7 people to your best friends list. All these additional services are available from the settings menu of the application under ‘Additional services’. Smart Filters – Add data overlays to your Snaps! If you’re a Snapchat user, just head over to the App Store and download the latest version.